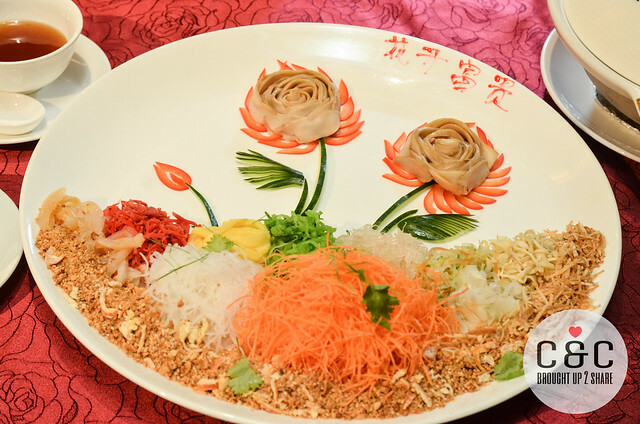 Lunar New Year is just around the corner and while some use the long weekend to tick travel off their bucket lists, others get into the full CNY spirit — including reunion dinners, family visits, and indulging in plenty of Yee Sang (or lo hei) tossing! 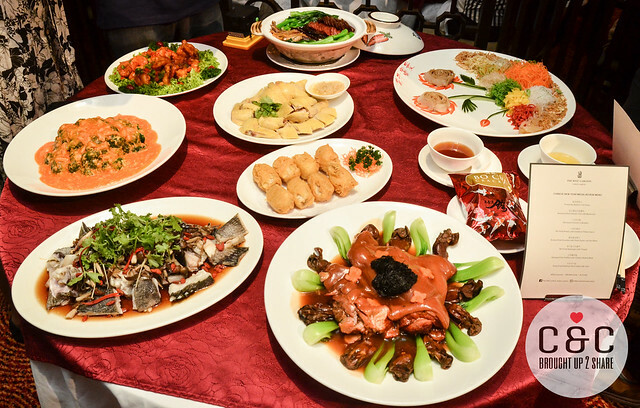 In this Year of the Pig, there is sow much to be oinkcited about (sorry, couldn’t resist, haha) when it comes to Chinese New Year Dining. 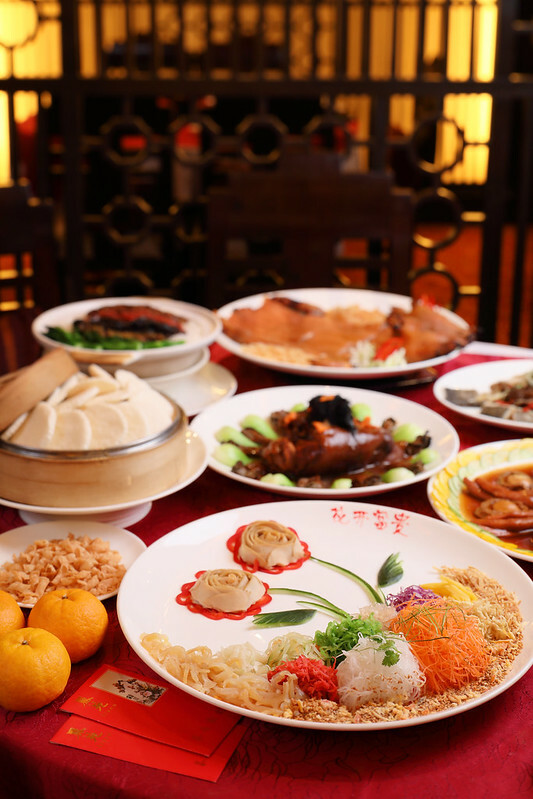 Li Yen, the award-winning Cantonese restaurant at The Ritz-Carlton,Kuala Lumpur has specially designed Lunar New Year feasts to welcome the Year of the Pig. 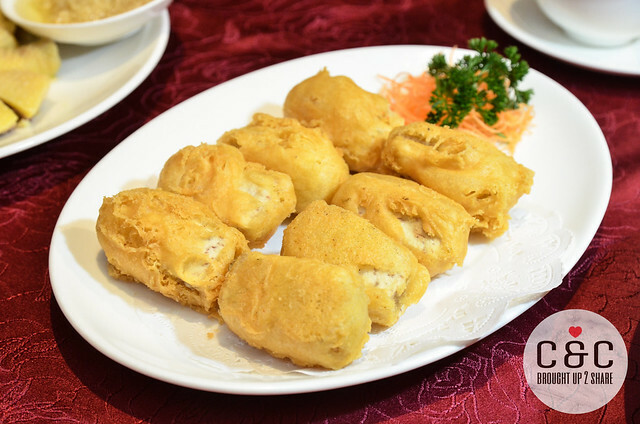 The culinary team has put on a fine display of culinary artistry in the creation of the exclusive set menus, alongside a seasonal selection of delicate dim sum ideal for gatherings with family, loved ones and colleagues. 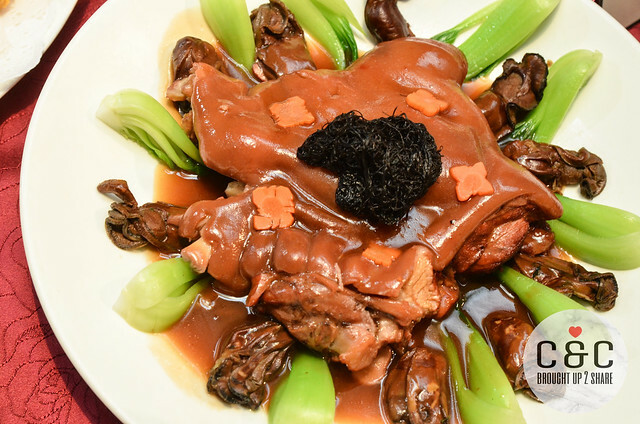 An exquisite selection of menus with traditional delicacies and signature dishes are available for lunch and dinner, showcasing the best of Cantonese fine dining. 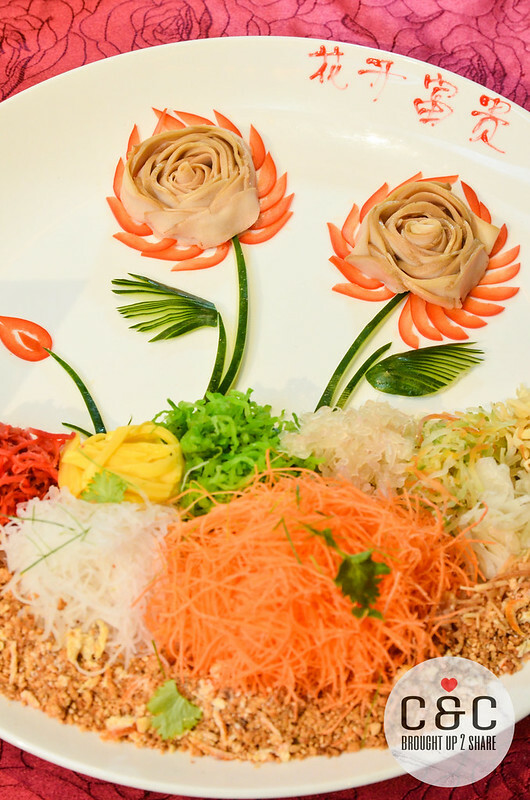 Prosperity Yee Sang with an option to include salmon, tuna or abalone adds a ritzy twist to the traditional festive toss. 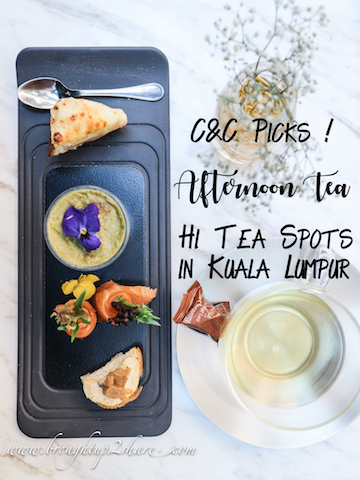 Guests can select from three menus curated specially for lunch which feature dishes such as Deep-Fried Meat and Minced Prawn Roll and Steamed Dried Oyster with Sea Moss from the dim sum selection as well as Double-Boiled Abalone Soup with Chicken and Dried Scallop, Chicken Simmered in Bouillon, Roasted Duck, Deep-Fried Glutinous Rice Cakes with Yam and Stir-Fried Prawns with Asparagus and XO Sauce. 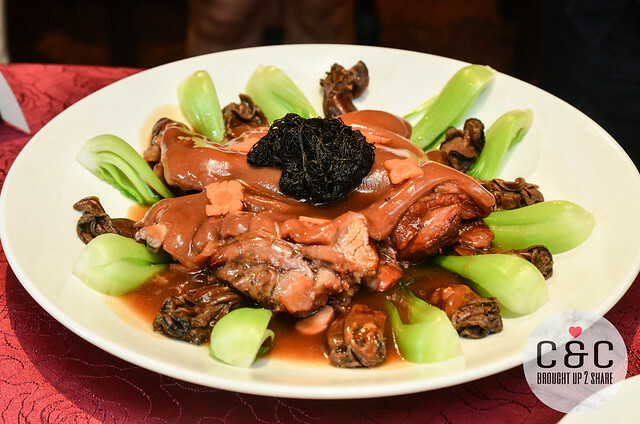 The delectable culinary offerings showcased in the dinner menus include Double-Boiled Abalone Soup with Chicken and Sea Cucumber, Double-Boiled Chicken Soup with Fish Maw and True Morel Mushrooms, Steamed Giant Grouper with Cordyceps Flower, Stir-Fried Prawns with Hawthorn Flakes Sauce, Braised Pork Knuckle with Dried Oysters and Sea Moss and Barbecued Crispy Suckling Pig. 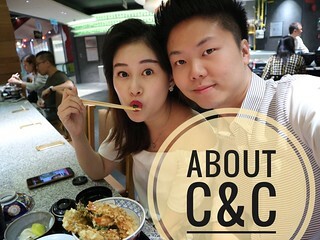 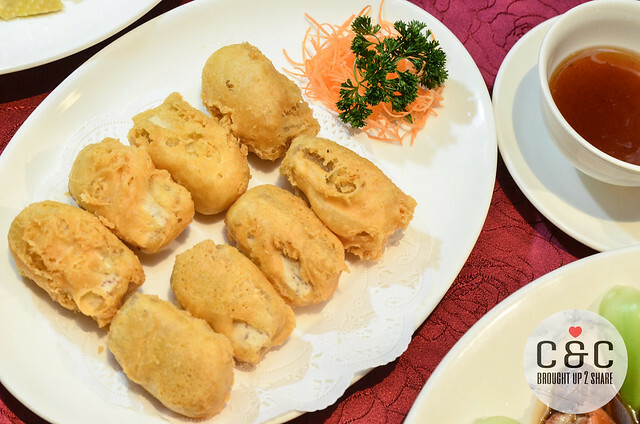 Conclude the meal on a sweet note with a delectable selection of desserts such as the Deep-Fried Glutinous Rice Cakes with Yam, Double-Boiled Red Bean Cream with Glutinous Rice Balls and Double-Boiled Almond Tea with Glutinous Rice Balls. 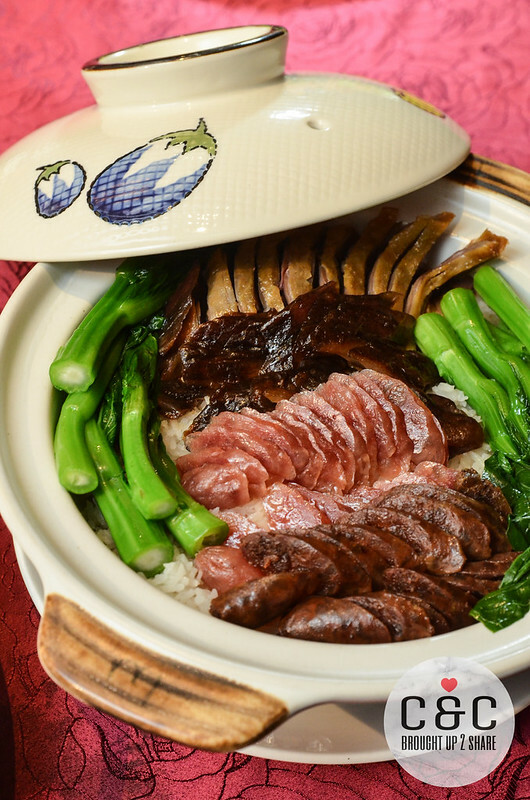 A traditional favourite on the menu this festive season is the Steamed ClayPot Rice with Chinese Waxed Meat. 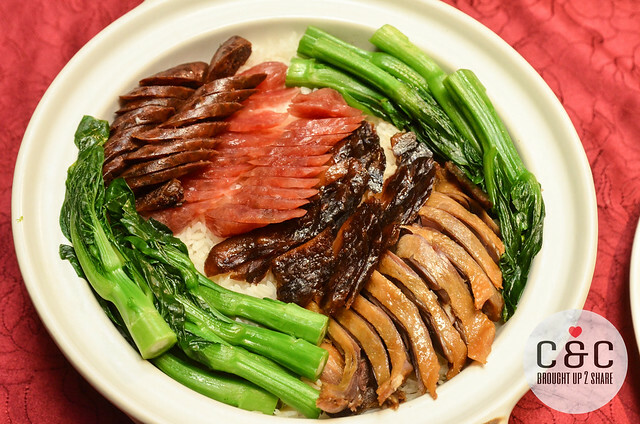 Made with Chinese sausages specially flown in from Hong Kong, this dish requires up to 45 minutes to prepare for the flavours of the vegetables, Chinese herbs and meat to infuse into the rice leaving a distinct and rich flavour. 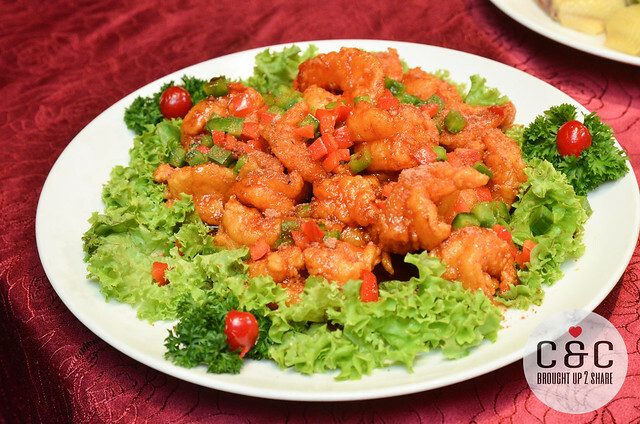 Lunch set menus are priced from MYR148 nett per person (minimum of four persons). 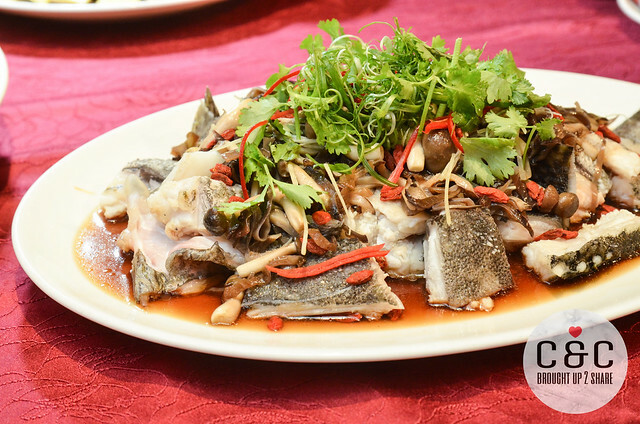 Dinner set menus are priced from MYR1,988 nett per table of 10 persons. 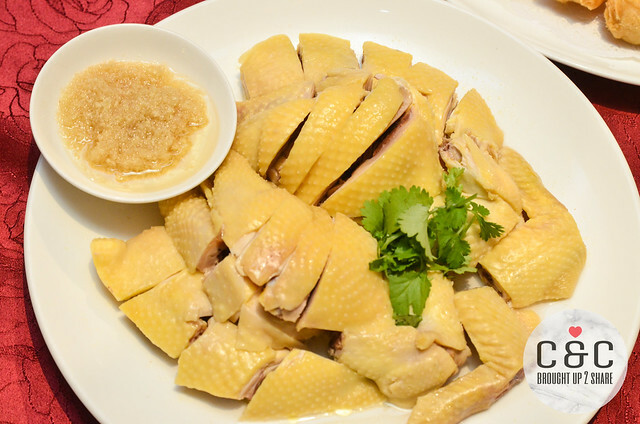 Should guests wish to enjoy the Lunar New Year specialities before 4 February, they are available with advance notice. 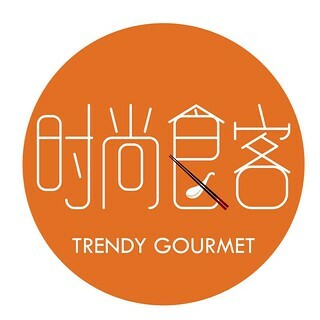 Lunch is served from 12.00pm to 2.30pm from Monday to Saturday and 10.30am to 2.30pm on Sundays and Public Holidays. 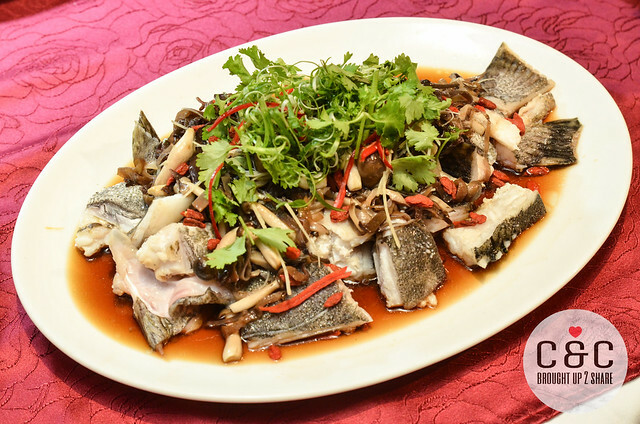 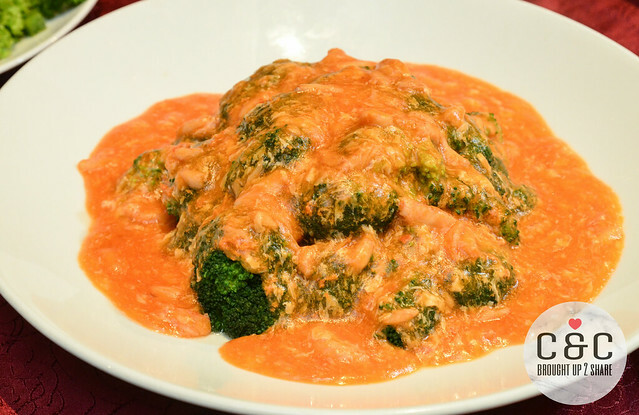 Dinner is available from 6.30pm to 10.30pm daily.